Max Parrot of Bromont, Que. (File Photo). 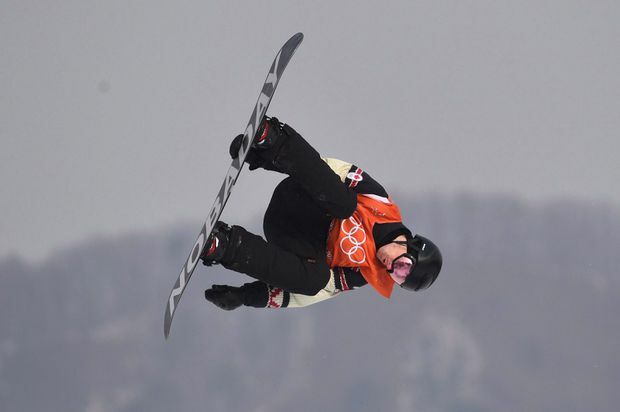 Canadian Olympic snowboarder Max Parrot of Bromont, Que., has been diagnosed with Hodgkin’s lymphoma, a form of cancer. Canada Snowboard made the announcement Thursday, saying the 24-year-old was diagnosed on Dec. 21 after undergoing a biopsy 10 days earlier. He will miss the remainder of the 2018-19 season. A slopestyle silver medalist at the 2018 Pyeongchang Winter Games, Parrot said he underwent his first of 12 chemotherapy sessions last week. It is a cancer of part of a person’s immune system and is most often seen in people between the ages of 20 and 40.